Need to send your pet to or from Melbourne (MEL)? Let our team of pet shipping experts help. Whether you’re sending your pet domestically or internationally, our professional team of experts will ensure your pet arrives safely. Must fly into Melbourne initially and then transported to Sydney or picked up in Melbourne. Melbourne has the only quarantine facility, which is required by Australia. Most of the pet owners whose pets we ship to Melbourne, Australia move there while their pet awaits the end of the waiting period. 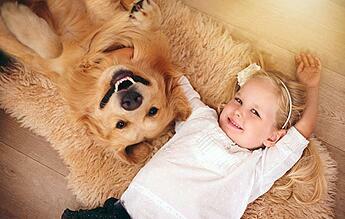 Starwood will take good care of your pet and ship your pet safely. We will inform you of your pet's full itinerary before the trip and we will update you as your pet travels. Each airline at the Melbourne airport has their own arrangement for the carriage of pets. 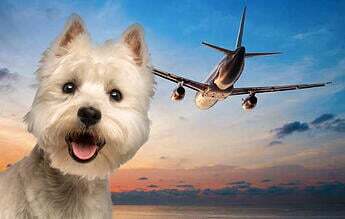 Make sure to visit your airline's website to find out more information on pet travel. 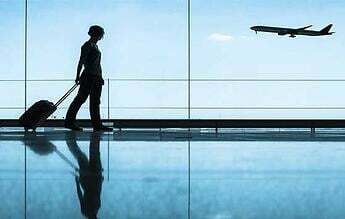 The airport also offers the Hanrob Pet Hotel which is located just moments from the airport. Learn about the most unique pet hotel in Australia, which offers spacious runs, indoor play yards, dog training, outdoor grass dog parks, doggy daycare, and much more! Have questions about the Melbourne airport? Check out their FAQs page. Their stay with AQIS seemed good and the staff there was helpful and kind. Both cats were very relaxed the entire time and enjoyed their periodic visits from friends and family. They are amusingly still a little disoriented in their new home as it is substantially larger than the 1 bedroom NYC apartment they have been resident in for the last 4 years and thus go walk-about and get lost every now and then but all in all a very successful relocation exercise! "I’d like to thank all of you for your excellent care of my dogs (and me too!) during this move. Believe me, I have a newfound appreciation for pet transport services! I had never moved with pets before where I needed assistance with flights, etc., and it’s quite a production, isn’t it? I am especially grateful for the updates that you sent while we were waiting for confirmed space on the flight; while the pups were clearing customs in Quito; and during the process of caring for them and sending them onward from Quito. Thank you Sherry for taking care of Bruce and Moxie in Houston and for preparing them and delivering them to United Airlines."